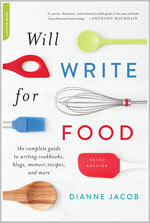 At a conference I attended recently, a panel focused on two kinds of projects: writing a memoir and writing a biography. Moderated by Cara De Silva, the panelists were memoirists Elissa Altman, Mark Russ Federman, Madhur Jaffrey; and biographers Laura Shapiro and Anne Mendelson. 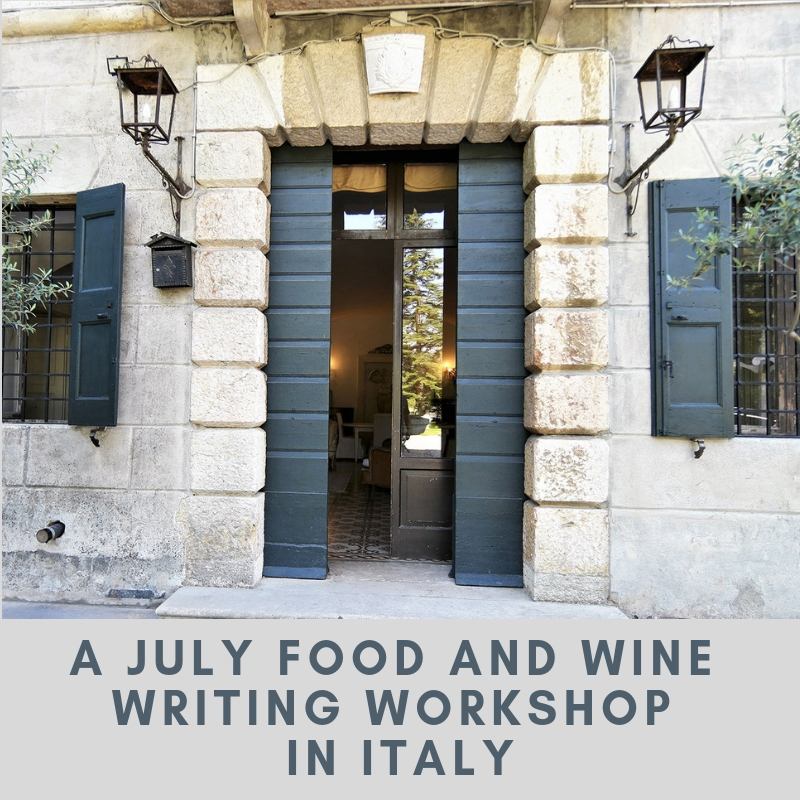 Join Us at Our July Food and Wine Writing Workshop in Italy! 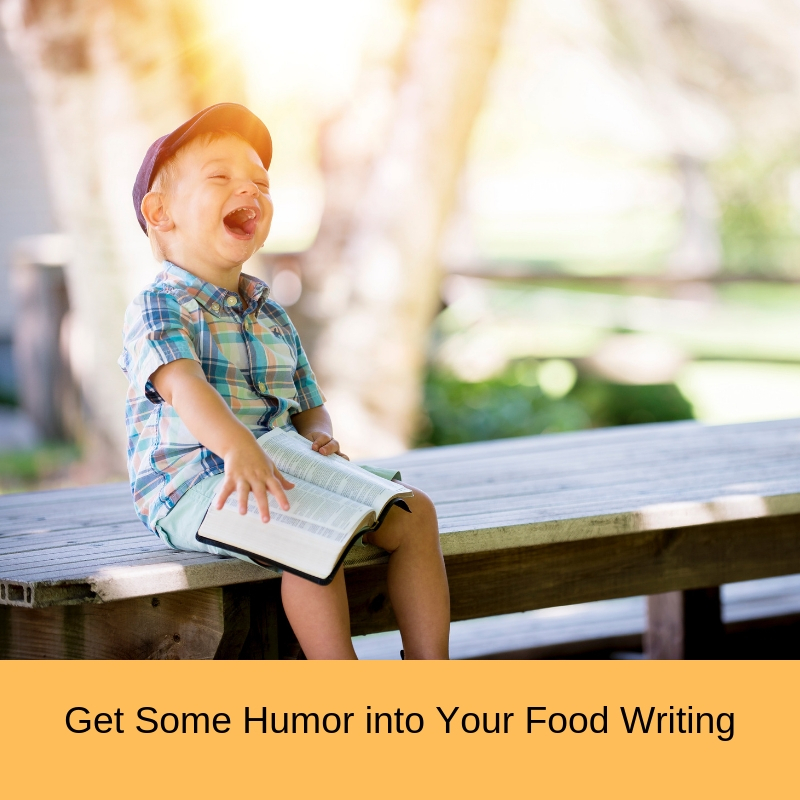 Food writing comes alive at our third annual Food and Wine Writing Workshop in Verona, Italy this summer. 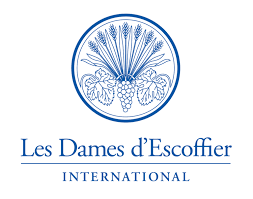 My co-host and I hold this event at one of the most beautiful private villas in Italy. 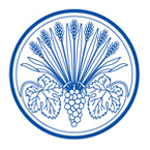 Our location is in the countryside outside Verona, a 15-minute drive from town. Expect a full week of writing, feedback, and instruction. But that’s not all. 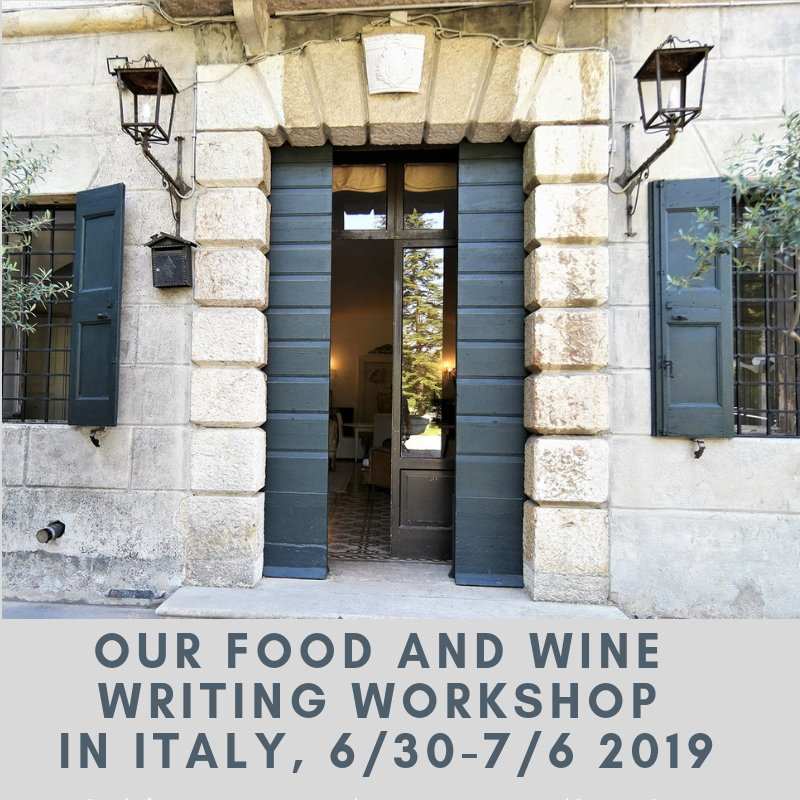 You can learn and write while [Read more…] about Join Us at Our July Food and Wine Writing Workshop in Italy! 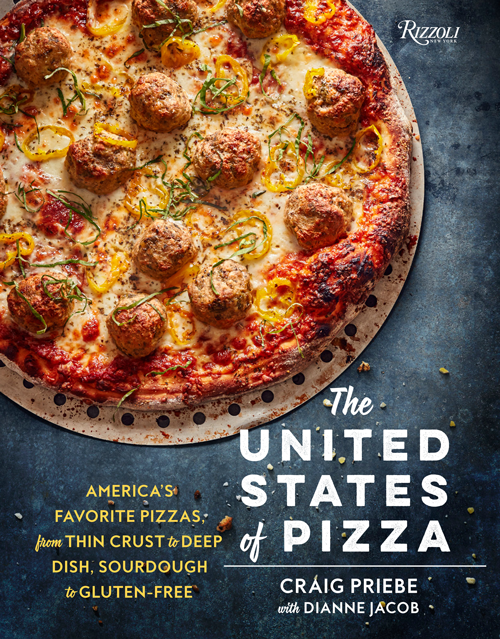 If you wonder how to find an agent for your next book, you might want this book! 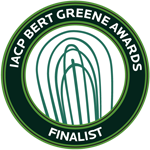 It provides up-to-date information about 125 powerful agents, including those who represent cookbooks, memoir, how-to, and travel books. 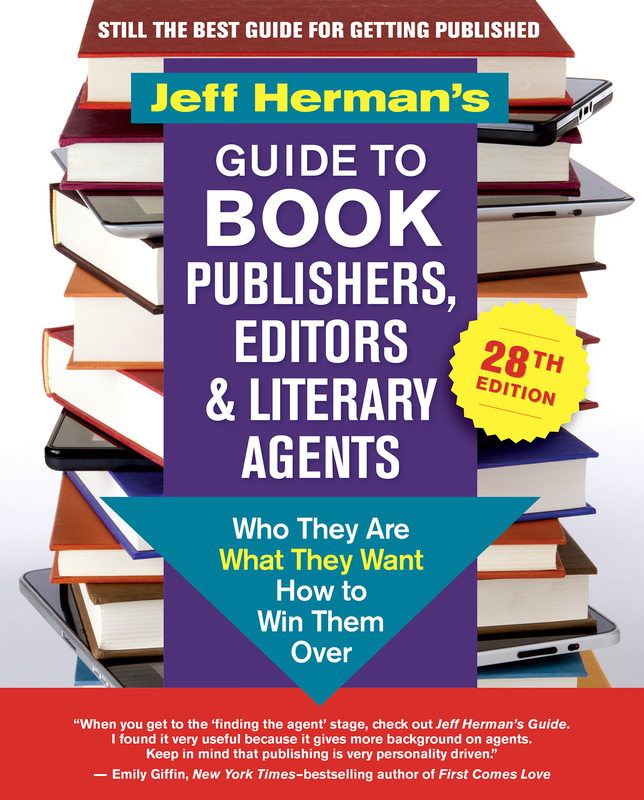 Now in its 28th edition, Herman’s Guide to Publishers, Editors & Literary Agents includes insider details about agents and editors too, explaining how they work and differentiating between the Big 5 publishers and independent publishers. 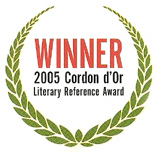 Jeff Herman’s literary agency has ushered nearly 1000 books into print. Jeff graciously agreed to an interview to answer some common questions I get from potential authors. 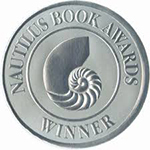 If you’d like to win a copy of his book, leave a comment below. Update: I chose a winner using Random.org. Thanks to everyone who entered. Q. What is the number one thing writers don’t understand about agents? 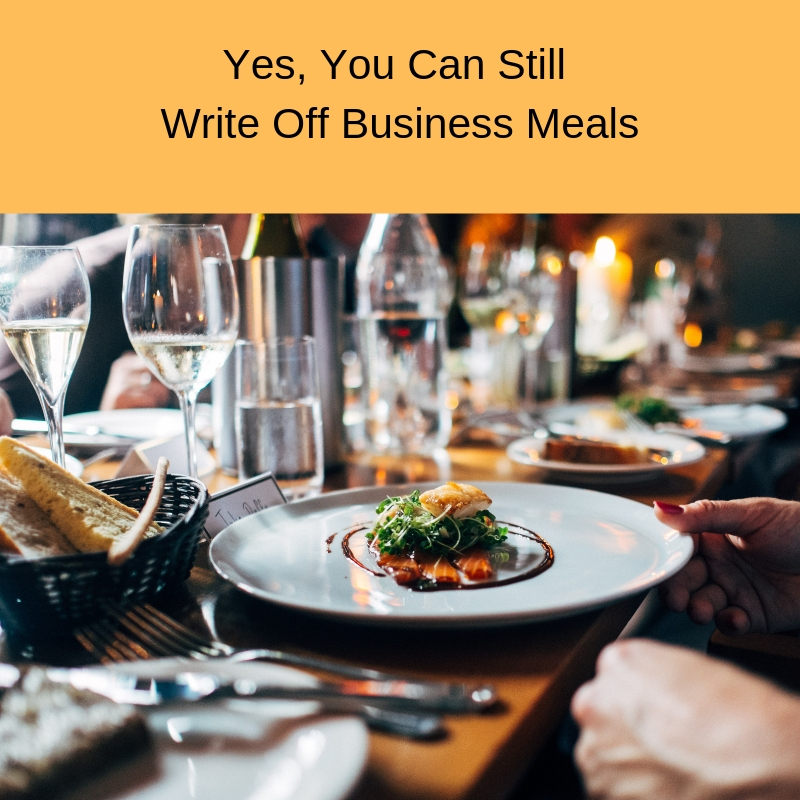 In a 2018 blog post, I interviewed Steve Hoffman, a tax preparer and food writer, about tax issues, freelancing, and how the new tax law might affect people in our industry. Of most concern was whether we food writers could still write off business meals. First there was bad news, but now there’s good news. Steve said he didn’t think the IRS would let us write off business meals anymore. But later in the year, the Internal Revenue Service (IRS) clarified the new law, to our advantage.